This is just one of the many nice features of Four Seasons. 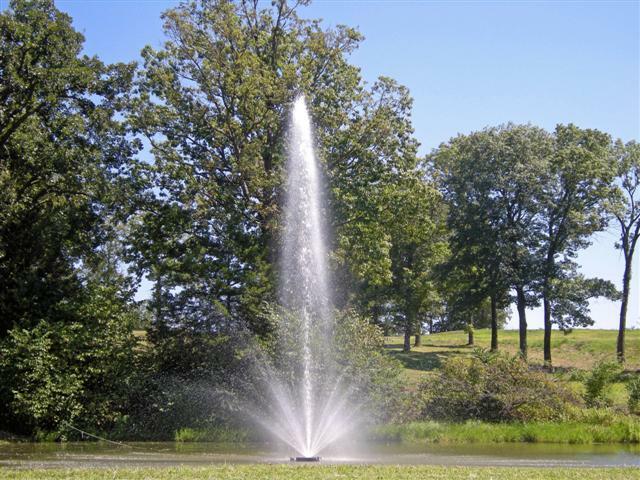 This small fountain is situated across the street from The Cove Golf Course off of Horseshoe Bend Parkway. This entry was posted in Local Scenery. Bookmark the permalink.